0.01MB. Updated 2017-08-07. 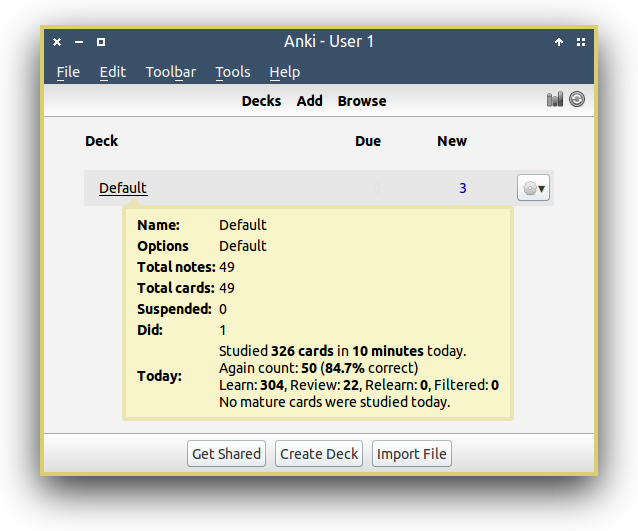 Only supports Anki 2.0.x.